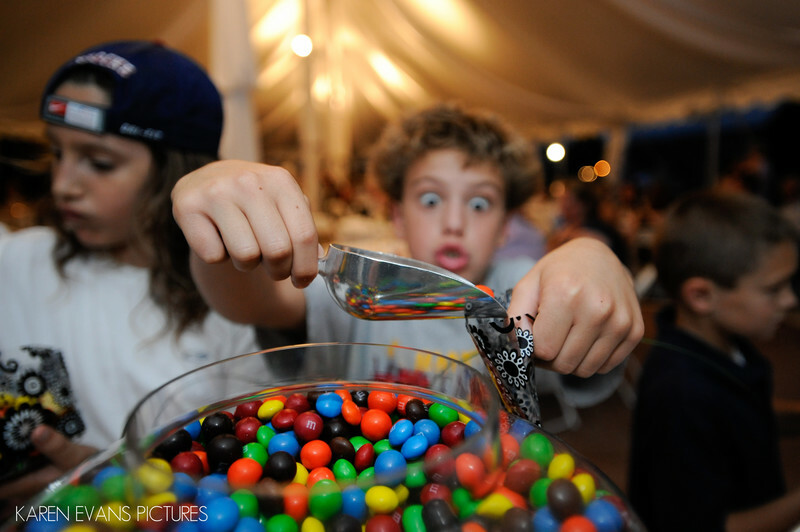 Kids and candy - a perfect combination. I made this picture at Megan and Kevin's wedding reception at New Albany Links Golf Club and, for the kids in attendance (and the adults too!) they provided a table full of candy and take-home bags. What a great idea.Keywords: jewish (177), new albany links golf club (12), outdoor wedding (249).